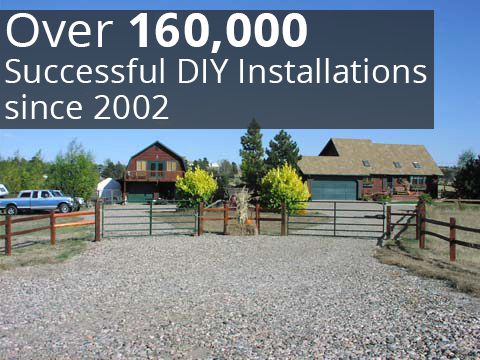 We hear this quite often that homeowners are putting up a driveway gate either to give their property entry a finished look or to keep deer out. In both these cases the gate is not meant to keep people out and that is why they are looking to make it an automated gate. However they also want to see how they can take it a step further and have the gate not a hindrance to entry for cars or a burden on them to open or manage for guests. One method that is popular is an exit wand on both sides of the gate. This will make it so both driving up and driving out the gate will automatically open for any car. 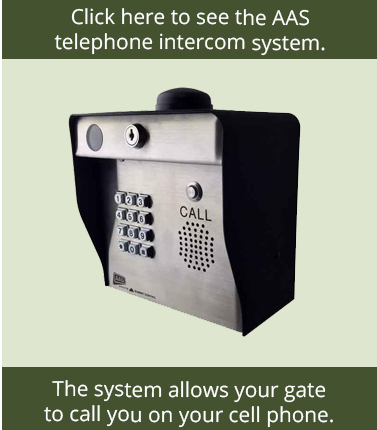 It will also prevent deer from opening the automated gate because the exit wands only detect metal. (Note: exit wands open gates, they do not close them. The gate opener auto-reclose feature is what closes the gate. 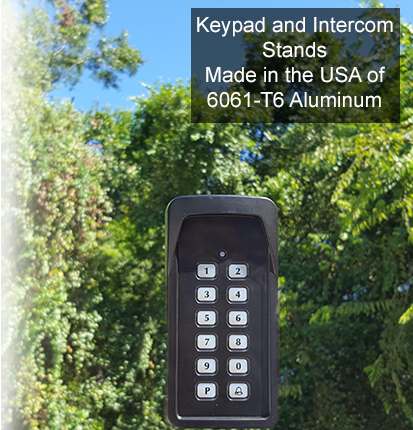 All brand gate openers have this feature built into them) One down side to the two exit wand idea is if the gate is near the road. If a passing car moves close enough to the range of the wand it can trigger the automated gate to open even though the car is not entering the property. One way to stop your automated gate from having false triggering from the road is to add a photo eye in series with the entry exit wand. This will create a situation where not only but there be moving metal from a car within range of the exit wand but there also must be an object blocking the beam of the photo eye at the same time. 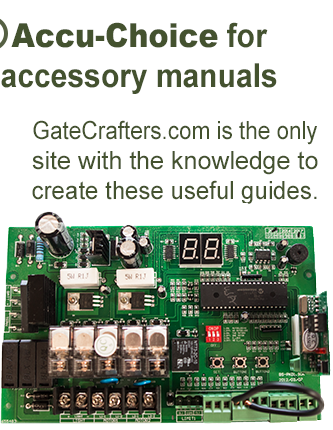 A trigger of only one of the two devices will not allow the gate to open. 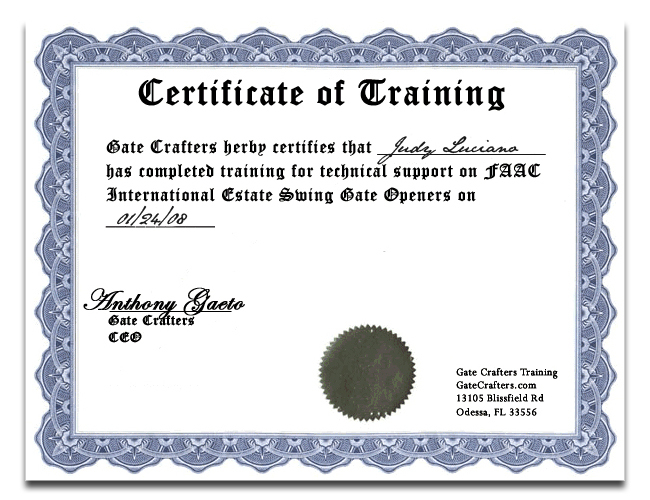 For additional information about our selection of automated gates and our available gate openers, please call or e-mail GateCrafters.com today.